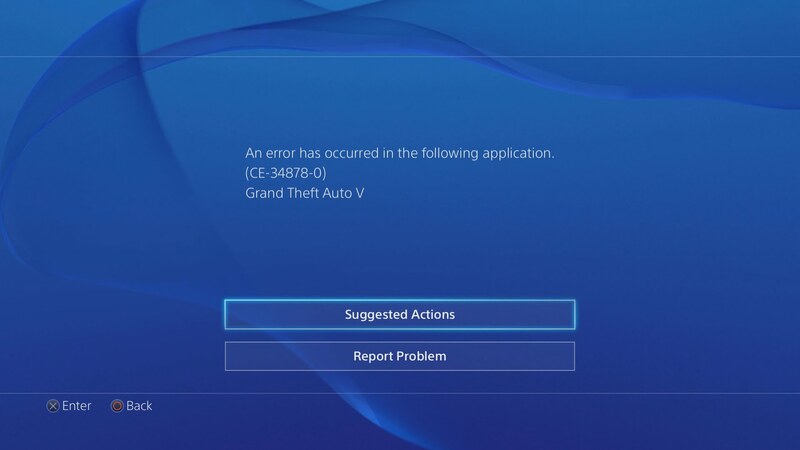 The most common error SU-30746-0 on the PlayStation 4 appears after updating the operating system. It so happens that no system changes precede the failure. Another possible complexity of the problem is the failure of the joysticks, they stop responding to any user actions, but this is not a mandatory feature. 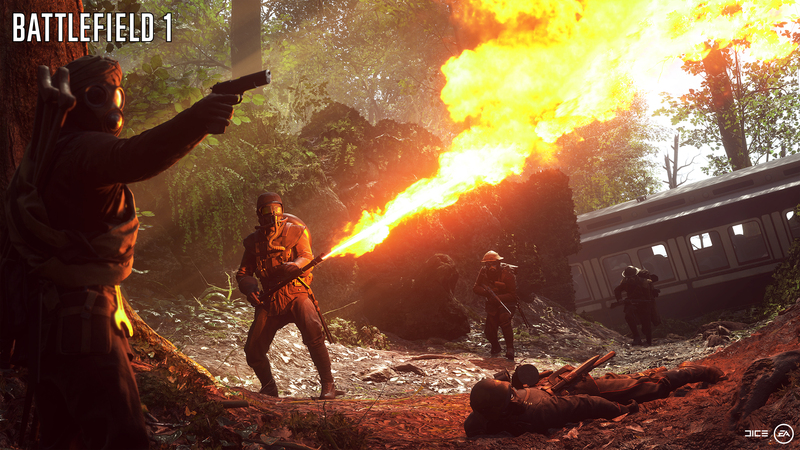 This article is intended to cover the lack of official support from Sony, which has not yet provided full troubleshooting instructions. 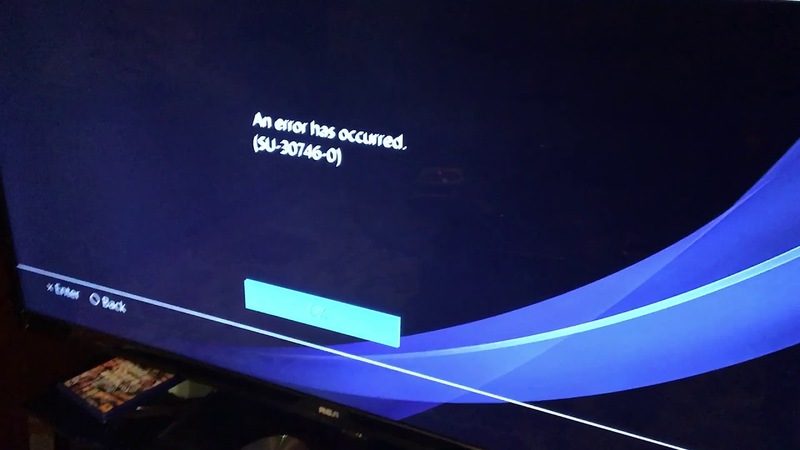 How to fix the error SU-30746-0 on PS4? Today we are aware of a number of ways that help in the fight against this fault. After turning on the console in safe mode, the error usually does not appear. This is one of the simplest and at the same time effective problem solving methods. 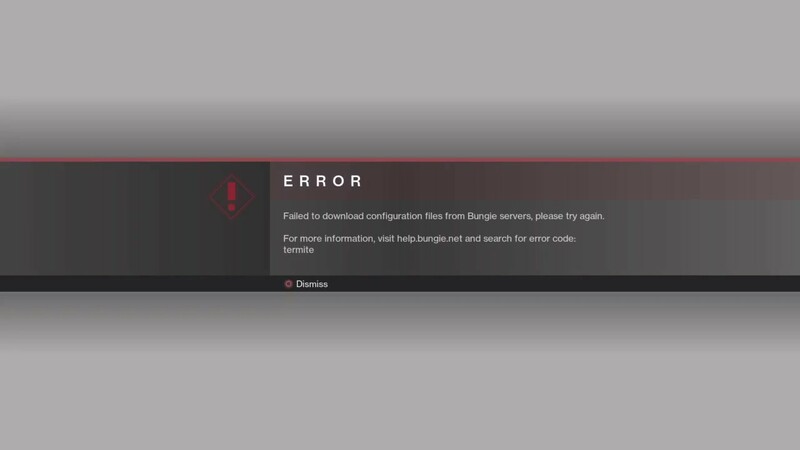 Disable the console by holding the key on the front of the console. When the power is turned off, the power indicator flashes for a couple of seconds. Turn on the PS4 while holding the power key for 7-10 seconds. The first beep will appear almost immediately, and the second will appear only after 7 seconds. Connect the Dual Shock 4 controller to the console using a cord and press the PS key on the joystick. Select the option “Restart PS4” and press the X button to turn on the set-top box in safe mode. Already, the console is loaded without error and is quite suitable for performing the main task – updating the firmware version. How to update the console in safe mode? Turn off the console completely and make sure that the PS4 is not in sleep mode now. Download the current firmware for today. The desired file is always on the official website of Sony . After the download is complete, you need to transfer the firmware file to a USB drive. Disable the console and re-enable it in “Safe Mode”. A sound signal indicates the activation of this mode. Connect the controller via the USB cable and press the PS key. Activate the third option called “System Software Update” and press the X key. Wait until the firmware is fully installed, without disconnecting the prefix. 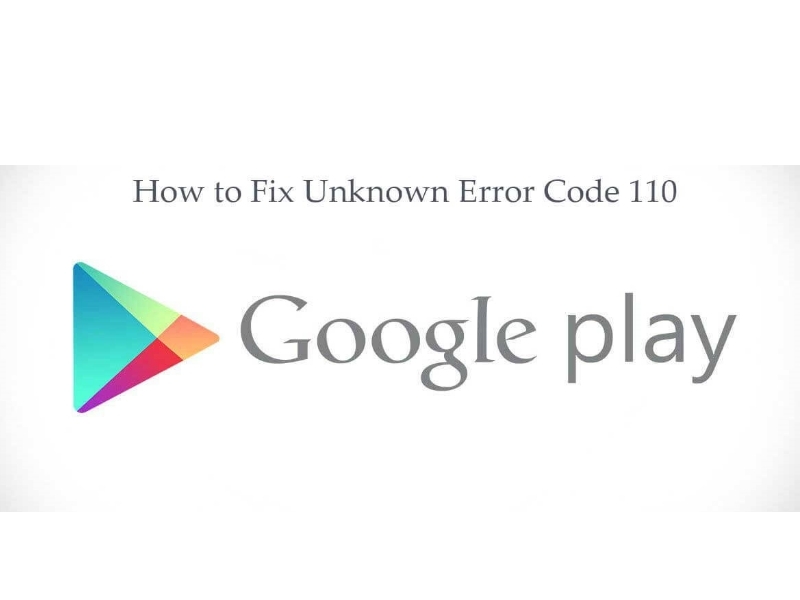 Now the update is installed correctly, and the error should disappear. Reset settings through safe mode? The individual instruction steps resemble the steps in the previous manual, but the result is different. Press the power button to the 2nd beep. Establish a wired connection between the console and the joystick and press the PS button to enable communication between both devices. Select the “Restore Defaults” option and confirm the action with the X key. Via the joystick, press the “Yes” button in the dialog box. 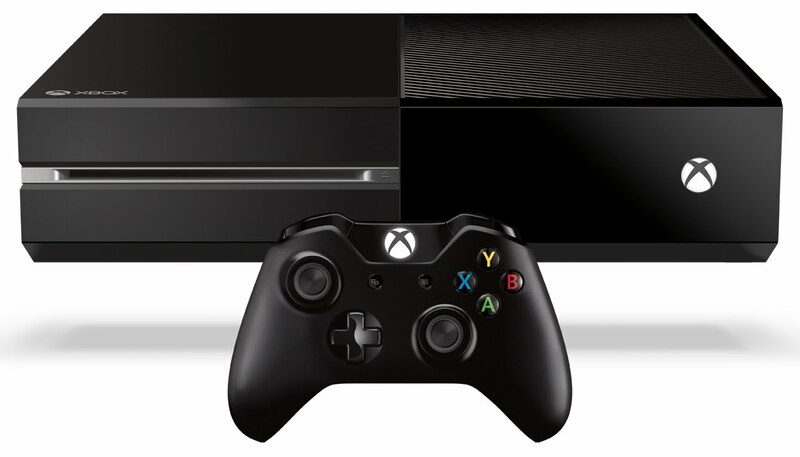 All settings are reset to their original state, it remains only to restart the console. This procedure deletes all data in the system, including user data. At the exit, the prefix acquires the same state as that of the box. There are no programs, settings and other things on it. To avoid the loss of all data, you should upload all useful information in advance to the cloud or removable USB-drive. This is the most effective and radical way, which makes sense to use only if other methods did not help. Turn off the PS4 (completely). Press the power button to the second beep. Establish a wired connection with the Dual Shock 4 joystick and hold down the PS key to connect devices. Start the action in the seventh paragraph “Initialize PS4”. Agree to start the procedure and wait for its completion. Reload the console in the usual way. 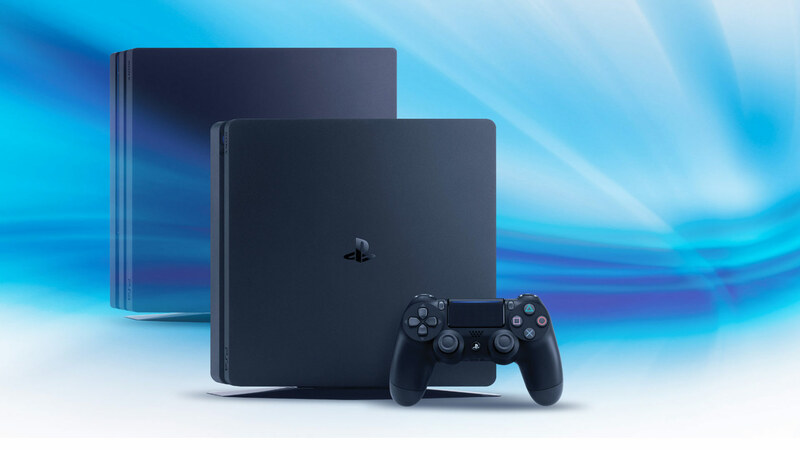 To resolve the error SU-30746-0 on the PlayStation 4, you need to use the options to restore the system through safe mode. It always works, at least all the time it was.